In our last blog post we talked about the importance of investing in rental car insurance as you finish signing out your contract. Rather than sit at the counter wondering which options are going to be the best, we figured we would break the options down so that you can determine exactly what type of coverage that you’d like to have while renting one of our exotic cars. Here are two more options that you will be able to choose from when you rent with us. This title makes it pretty obvious what types of situations this insurance will cover, but it can be pretty hit or miss when it comes down to what all is actually covered. This type of insurance can be recognized as quite a few things. Some of the most common names that you’ll see this under will lost damage waiver (LDW) or collision damage waiver (CDW). 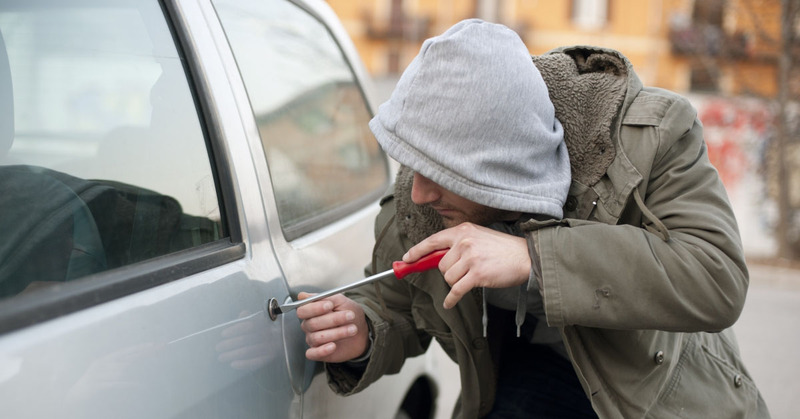 This insurance will cover any costs if the car that you’ve rented is stolen, damaged in a crash or is vandalized. If this happens without insurance in place, this could cost anywhere as much as the full value of the vehicle. Personal effects coverage (PEC) will cover you if there are any personal items that stolen or damaged while in the rental car. This is a great option in the case that you are carrying any items that are valuable to you and might warrant a break in if the car is left unattended. For as reasonable of a price as an extra 50 dollars a day, you could save yourself the headache of having to worry about what was, and wasn’t covered. Speak with a representative at Klasse Auto Rentals to learn more about the coverage we provide with each of these insurance types.